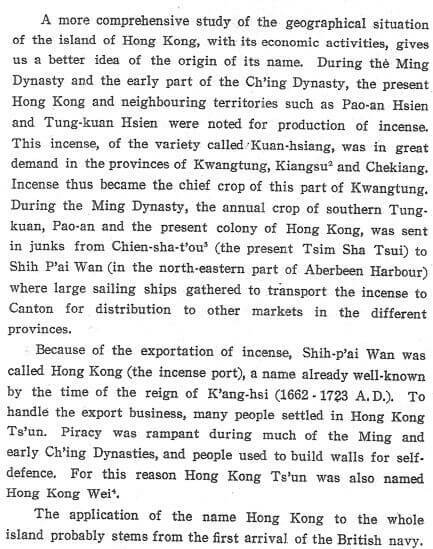 HF: There is valuable background information on the origin of name Hong Kong and a connections to the export of incense in the book, Hong Kong and Its External Communications: The History of Hong Kong prior to British Arrival, linked below. 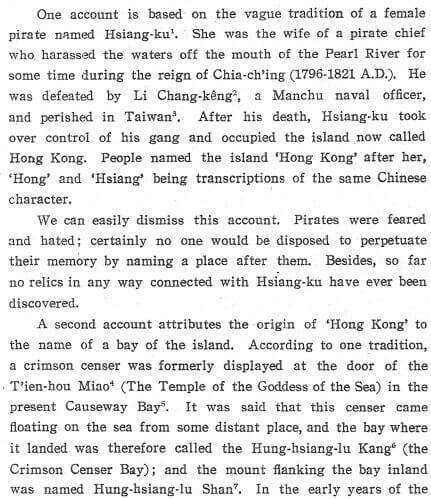 This was written by Lo Hsiang Lin et al, in 1963. 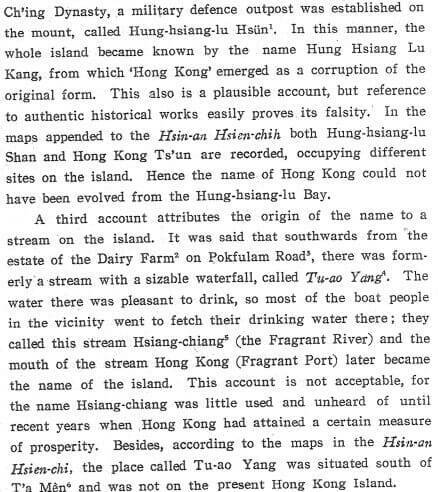 The image shown on the Home page of this article is of a water powered tilt-hammer used in crushing incense, taken from the book Hong Kong by Harold Ingrams published by her Majesty’s Stationary Office, London in 1952. Thanks to IDJ for both the image and the source.